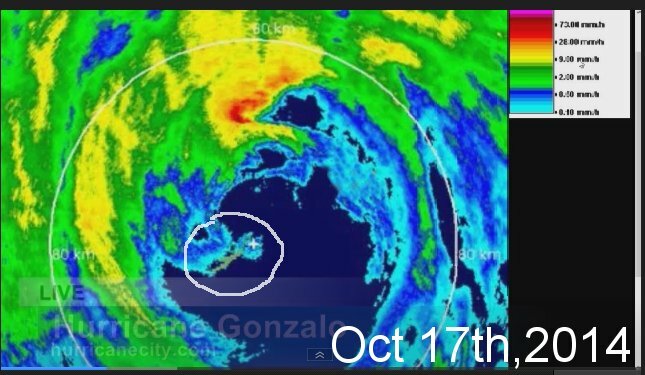 How often bermuda gets affected? 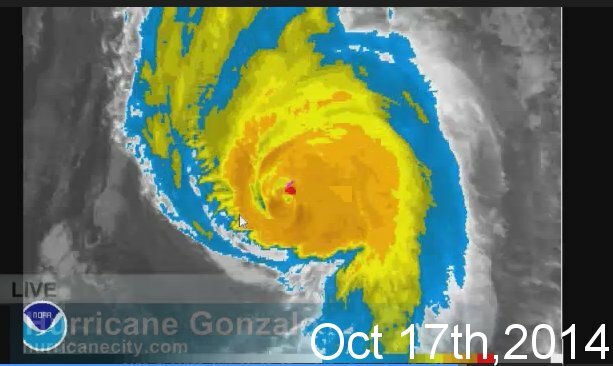 Oct 13th,Hurricane Nicole hits with 115mph winds from the S.W eye passed directly over. 1918 sept 4th 105 mph while moving N.W. just west of here. The lowest reported pressure for this storm was 28.88 inches [978 mb], at Hamilton, Bermuda,A great deal of damage was done to trees in and around Hamilton, and the bottom of the Lane traffic was blocked. The local freight boats were either driven ashore or swamped, some being quite beyond repairs. 1953 sept 18th Hurricane Edna passes approx 60 miles to the NW from the S.W with 105mph winds (hurdat). Aircraft hurricane hunter B-29 goes down in Edna & 7 men were never found. See how all the cities rank,who gets affected most?